I get daily e-mails from the Yahoo Group called IBLE (Idaho Birders Linked Electronically). 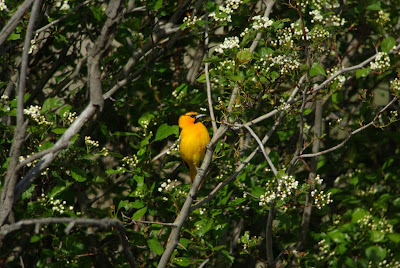 It’s a great central place for birders from around the state to share what interesting birds they’ve been seeing. 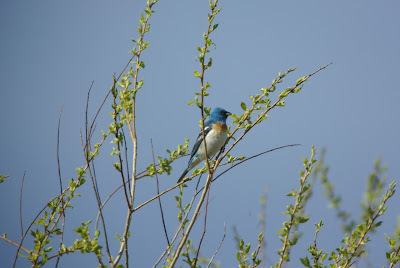 The birding at Avimor has been so fabulous the last few days that I made a couple of posts to the IBLE site. 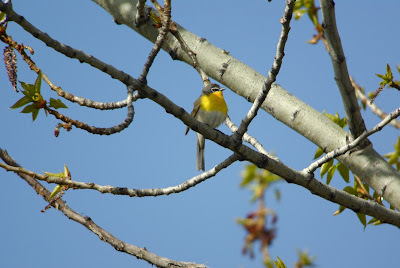 A photographer named Matthew Deren from McCall saw my post and contacted me to get photos of the Yellow-breasted Chat and the Bullock’s Orioles that we’ve been seeing here. Matt has been working on a book tentatively called “West Central Idaho: Transition in the Rockies” for the Brundage Nature Foundation. He showed us a small sample of what the book will be. His photography is absolutely amazing. He has captured some amazing moments in wildlife as well as stunning photos of wildflowers that left us at the Avimor office ooing and awing. You can look forward to this book being available for purchase this fall. This blog post today displays a few of the un-edited shots Matt was able to get this morning and he graciously gave me his permission to use them. I saw the sample pages from the link you posted. Can't wait for the Western version. Beautiful photos! Come Celebrate Urban Birds at Avimor! 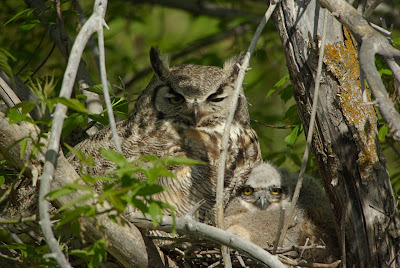 May means great Idaho birding!